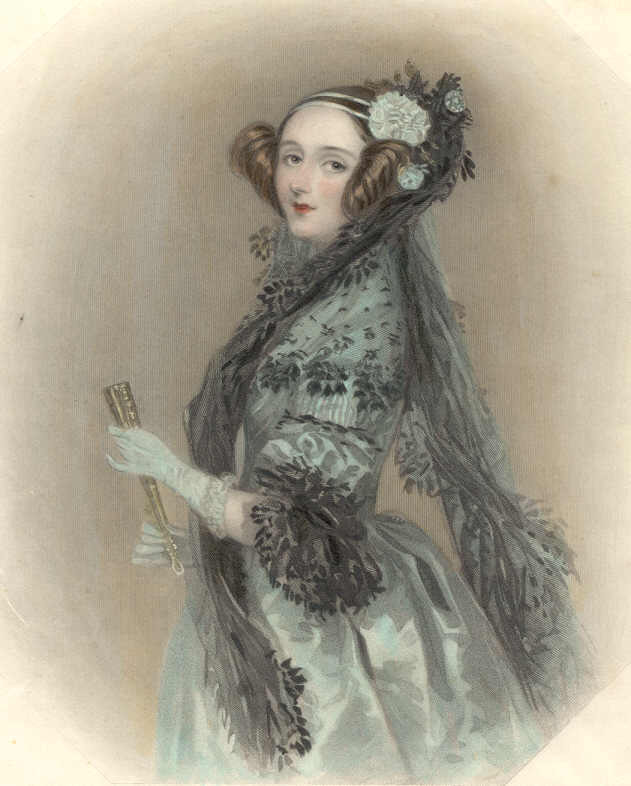 Find out more about Ada at Who was Ada? Visit the Portrait exhibition of women in STEM here at Heriot Watt University on 13th October in the Bridge Link. Find out more on the Finding Ada website and have a great day with Ada!